Well maintained home on almost 2 acres and close to Warsaw! Zoned agricultural with multiple outbuildings, barn, shed, poultry house! 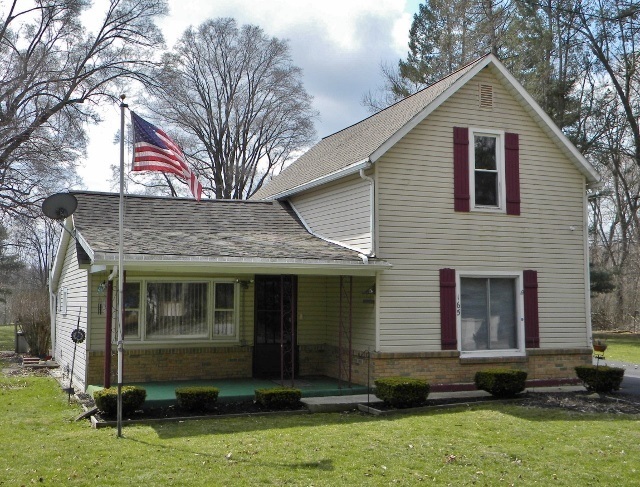 Three bedrooms, one bath, updated furnace/a/c, and all appliances will stay! Quick occupancy, low taxes, and move in ready!